Container is made of solid aluminium (no steam). The lid can be placed under the candle to protect your furniture from overheating. Composition: Height – 8 cm, Diameter – 6.8 cm (diameter). 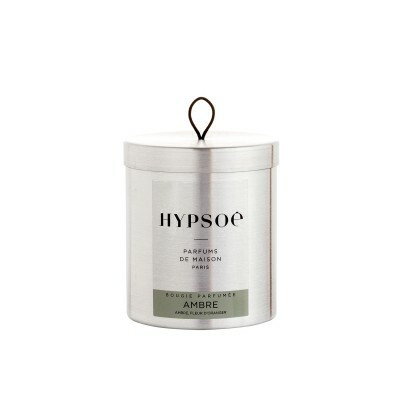 Candle – mineral wax enriched with vegetal wax and lead-free cotton wick. Top lid has a small handle of elastic fabric. Burns for about 40 hours. Weight – 200 g. Manufactured in France. 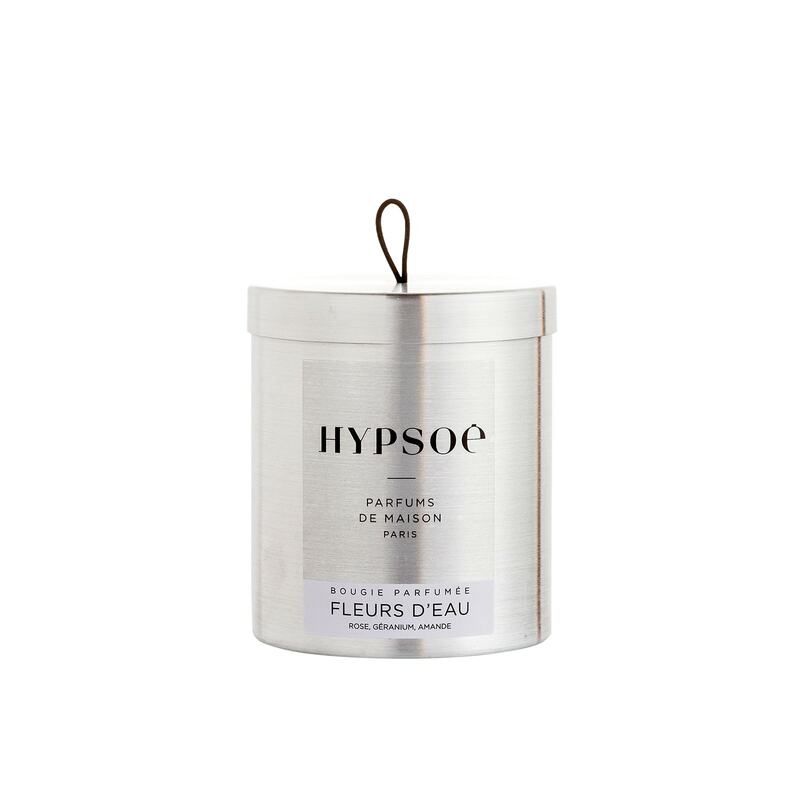 Composition of scent: rose, geranium, almond.